200 Inch Whitetails are what we all dream about. 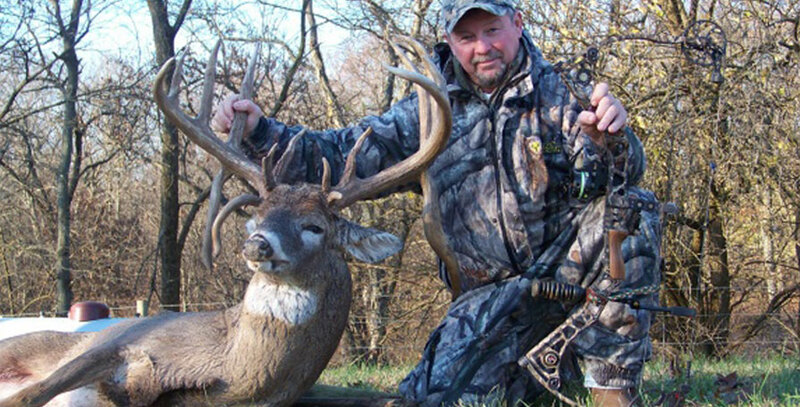 Many hunters come to Illinois every year in hopes of seeing, and possibly getting a shot at a 200 class deer. To be able to harvest a 200” whitetail, you have to hunt where 200 class deer live. The state of Illinois has the genetics, food, minerals and a deer management program in place that enables the whitetail bucks in our state to grow to their full potential. Now that you know where 200 inch whitetails live, you need to find an outfitter who has made this dream come true for its clients. “Where Whitetail Dreams Come True” is the slogan for Illinois Trophy Bowhunters and one we try to live up to for each and every client. 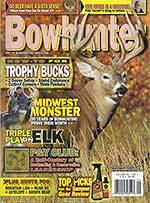 From the beginning bow hunter on his first out of state hunt looking to make the book, to the seasoned trophy hunter looking for a booner or the coveted 200 inch whitetail, the guides at ITB will do their best to make it happen! ALL OF OUR HUNTS ARE 100% FAIR CHASE! That means that there are no fences and these trophy bucks are free to come and go when ever they please, so there are no guarantees. However, it also means that any buck you harvest will be eligible for both the Pope and Young or Boone and Crocket record books! We also DO NOT CHARGE ANY TROPHY FEES! The bigger, the better! All of the 200’ whitetails you see on this website were taken by ITB clients and none of them paid any additional fees…except for maybe a bigger tip! Since 2000, ITB clients have taken 8 bucks that are in the 200 inch class. 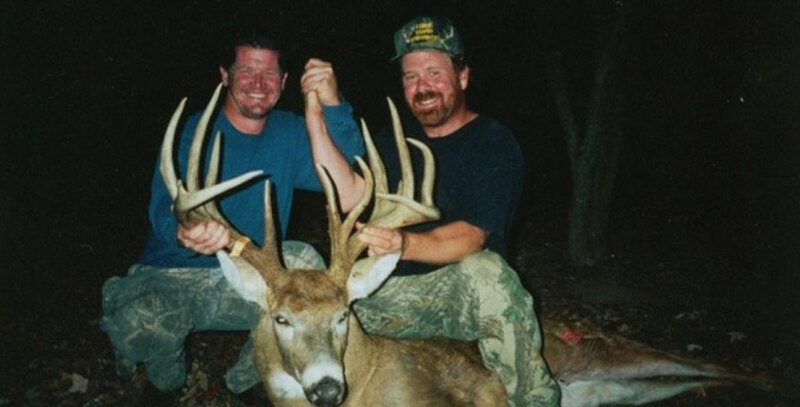 Until 2009, ITB’s biggest 200 class deer was a buck that scored 232 and was taken by one of our clients in 2001. That record stood for many years. However, that record would be broken in 2009 when an even bigger buck was taken. A 200 inch whitetail that gross scored 239 and had TRIPLE DROP TINES! This new ITB record was featured in the September 2010 issue of Bowhunter Magazine, a copy of which can be found by clicking here. We can honestly say that every year, there is a 200 class deer living on or near one of our farms. Sometimes, we are lucky enough to catch them on trail camera. Would you be excited when you arrive in deer camp and see a trail camera photo of a 200 inch whitetail taken just days ago? I bet you would be! You see, big bucks and 200” whitetails don’t like hunting pressure. At ITB we carefully manage the hunting pressure on all of our farms to maximize your opportunity of shooting once of these once in a lifetime trophies. Check out our Trophy Gallery to see more pictures of the trophy whitetails taken by ITB clients each year!